The first half of SEC play has not been kind to the Florida Gators. 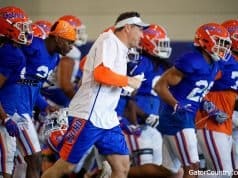 Florida has managed to maintain a .500 record, but the last few weeks have been both physically and mentally draining with some heartbreaking losses. It’s an unforgiving conference, and if the Gators thought that stretch was rough, they are in for a rude awakening with the one coming up. 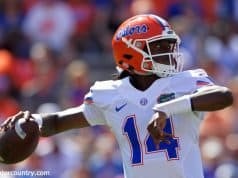 The next five games could either resurrect Florida or put the final nail in the coffin of any postseason hopes. It will start at Auburn on Tuesday. The Tigers were regulars in the Top-10 for the first half of the season. After a little bit of a rough patch, they are back on their feet and fighting to restore a place in the rankings. After that, the Gators will get a rematch with the No. 1 team in the country. Only this time it will be on the road. Tennessee has been creaming teams just the same at home or away, outscoring its last three opponents by an average of nearly 20 points. 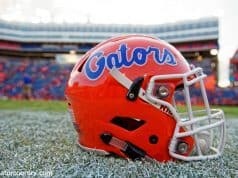 Florida will get a breather against Vanderbilt in Gainesville before heading back out to play at Alabama and No. 21 LSU the following games. 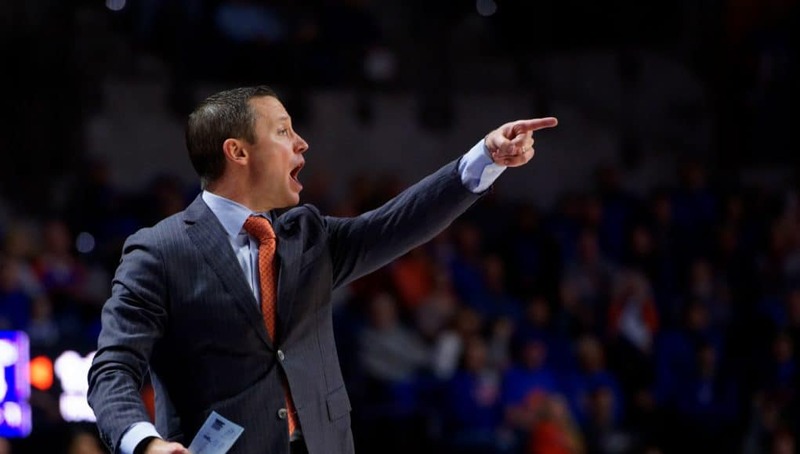 It’s almost impossible not to look ahead some with a stretch like that on the horizon, but Mike White doesn’t think his team can afford to do anything but put all of its energy into the trip to Auburn. That is probably true, but we’re not the ones on the court, so it’s fine for us to look ahead. If Florida does somehow find a way to come out on the right side of these next five games, it will have to figure out how to finish. Scoring just 12 points in the final 14 minutes of the Kentucky game on Saturday after leading by 11 fully encapsulated where this team is. Part of that was due to simply being fatigued and overmatched from a talent standpoint, but Kentucky is just the most recent on a long list of letdowns. Resiliency and character is a good place to start, but it’s going to take a lot more than that to get through the road ahead.